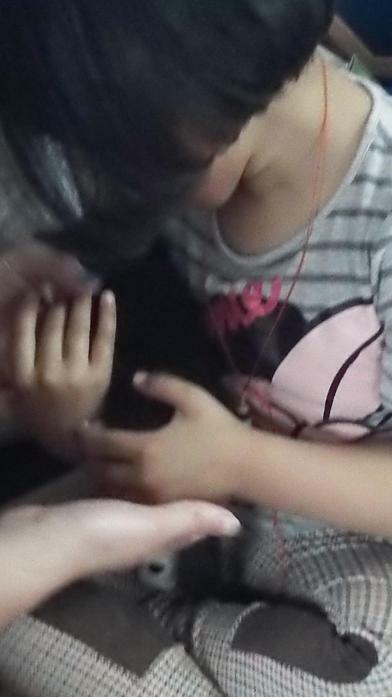 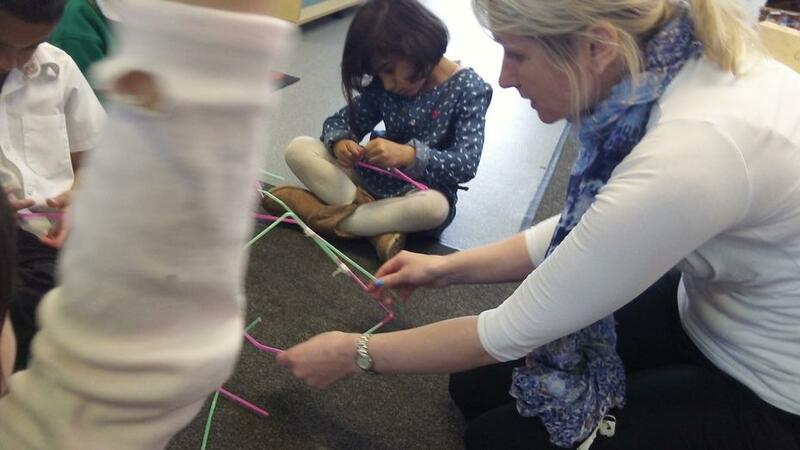 Learnatics- A BIG Thank you to all our parents for joining us in our Understanding of the World Learnatics session! 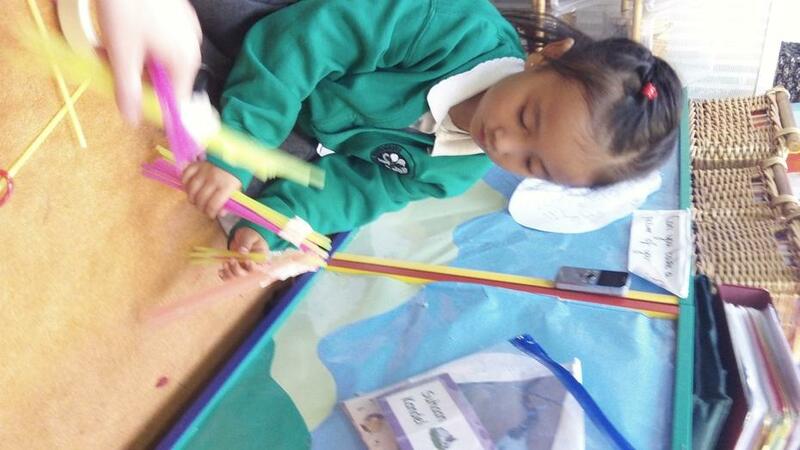 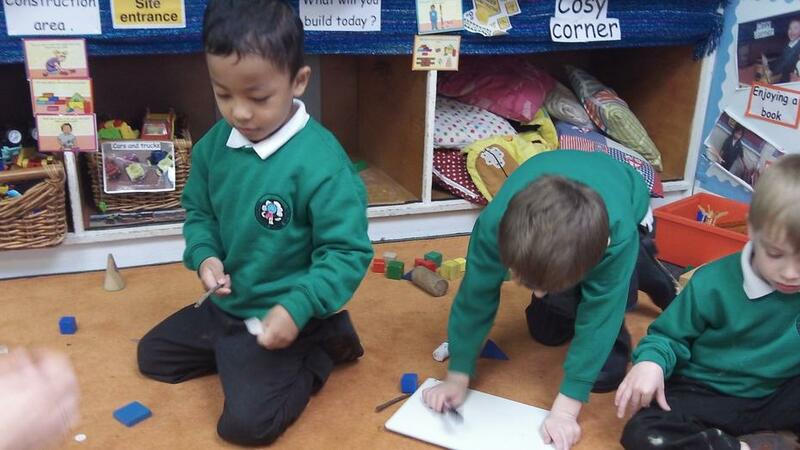 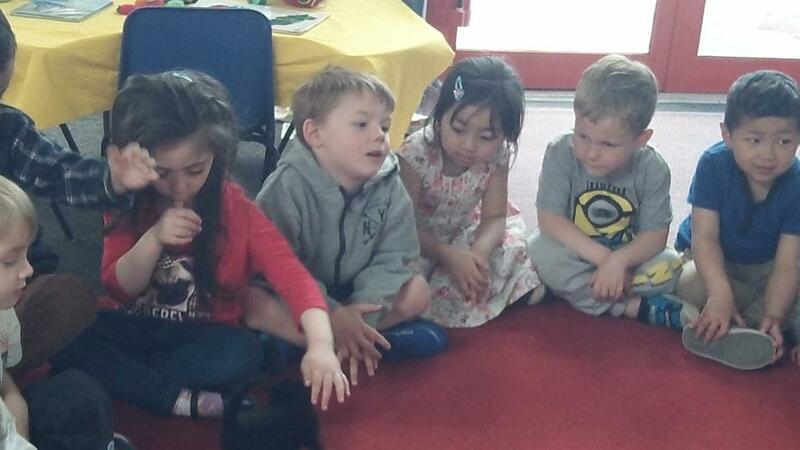 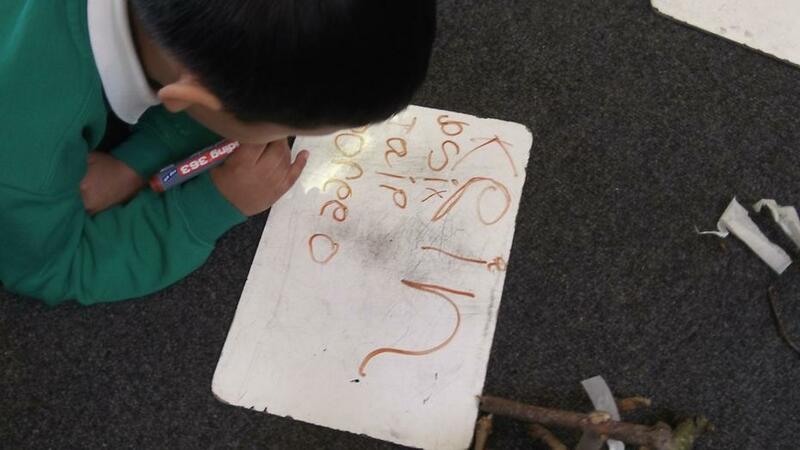 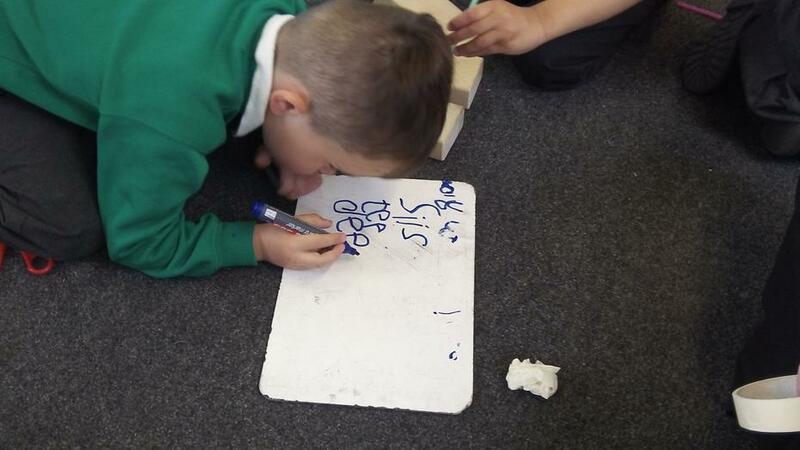 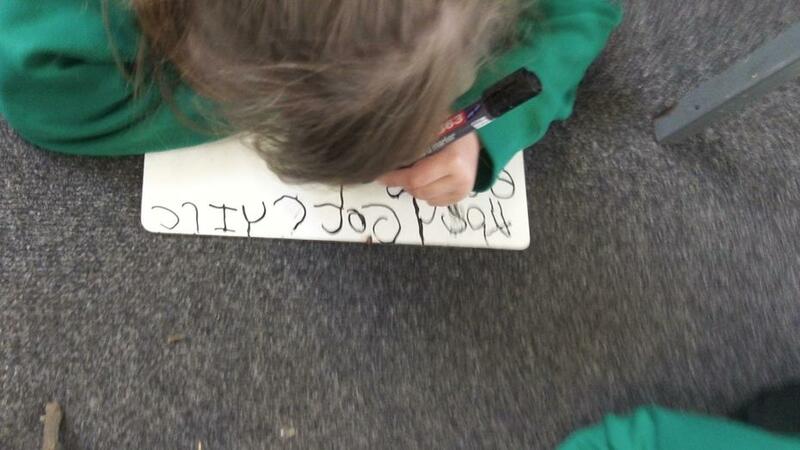 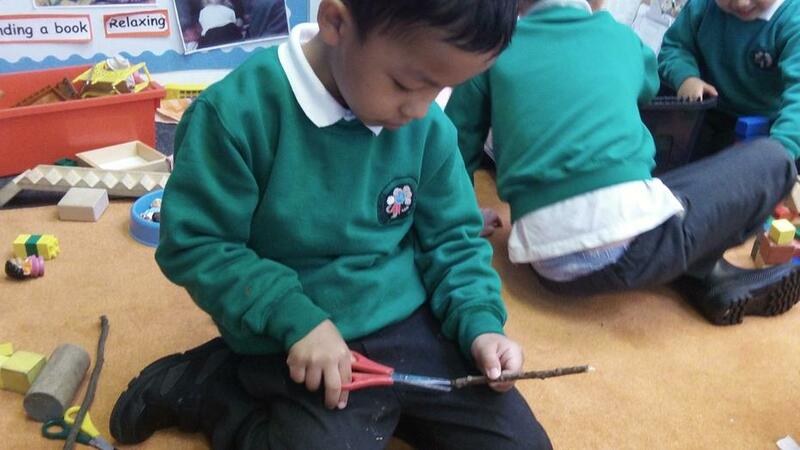 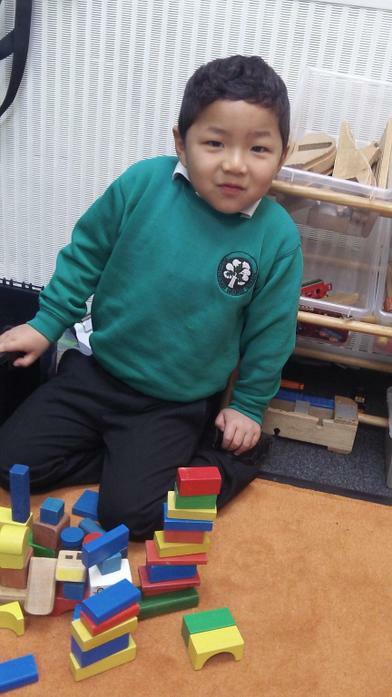 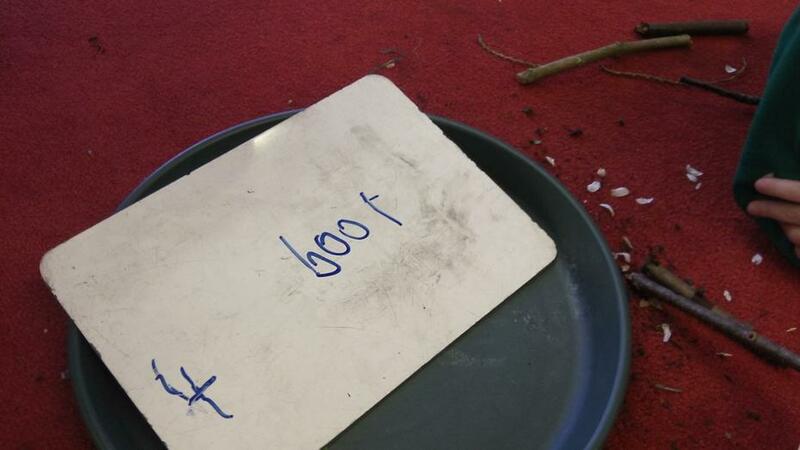 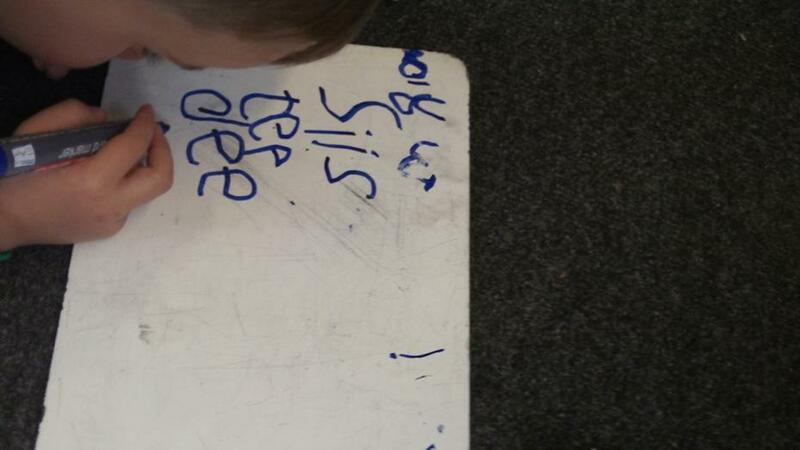 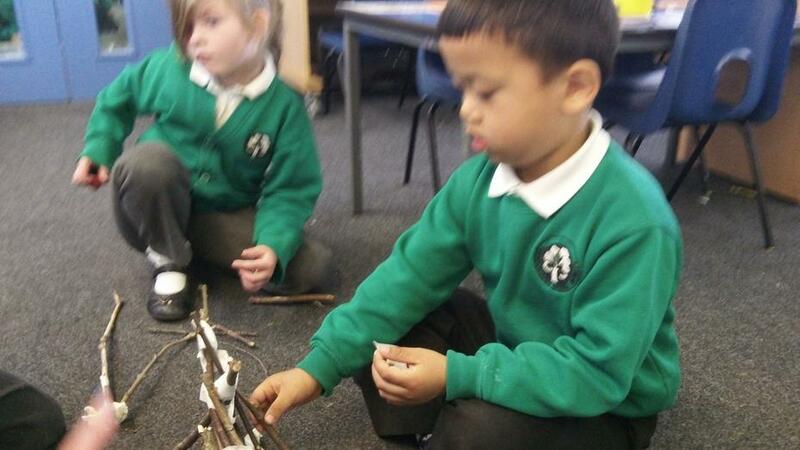 We have been reading the story of the three little pigs. 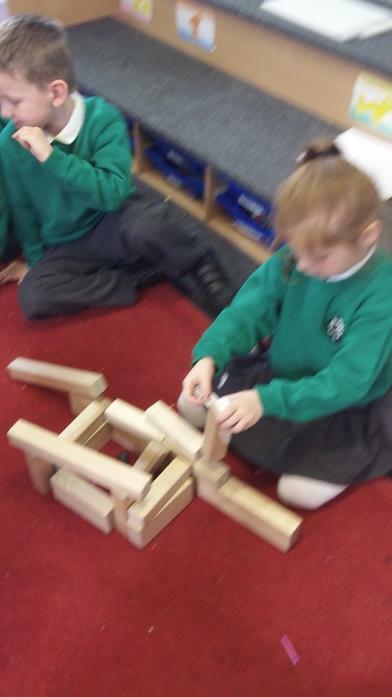 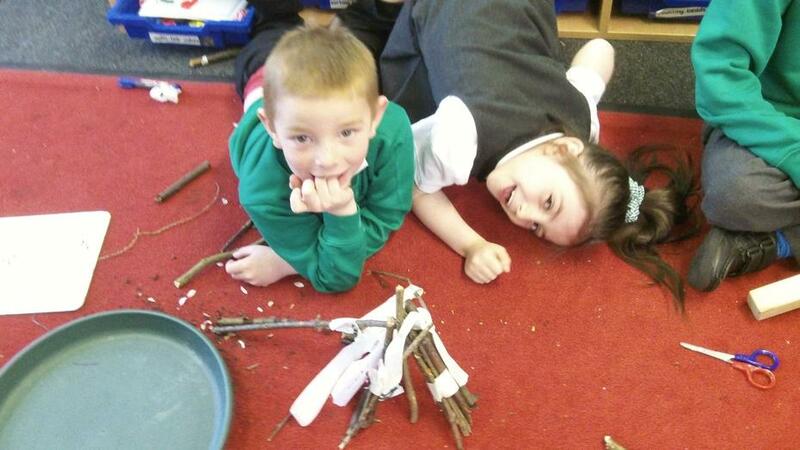 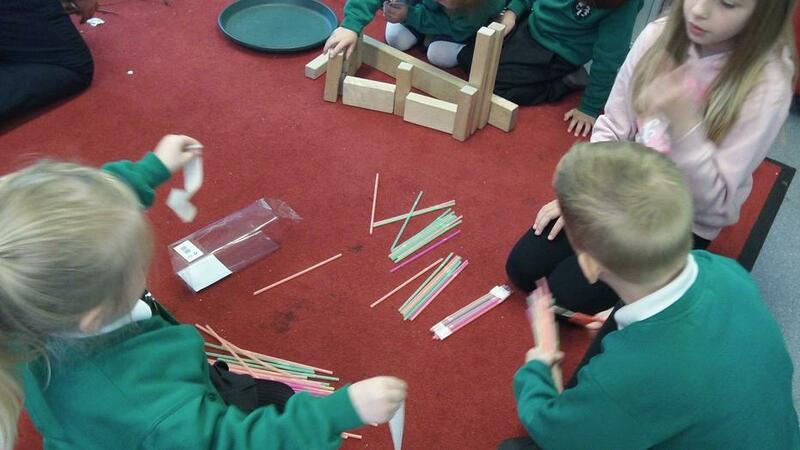 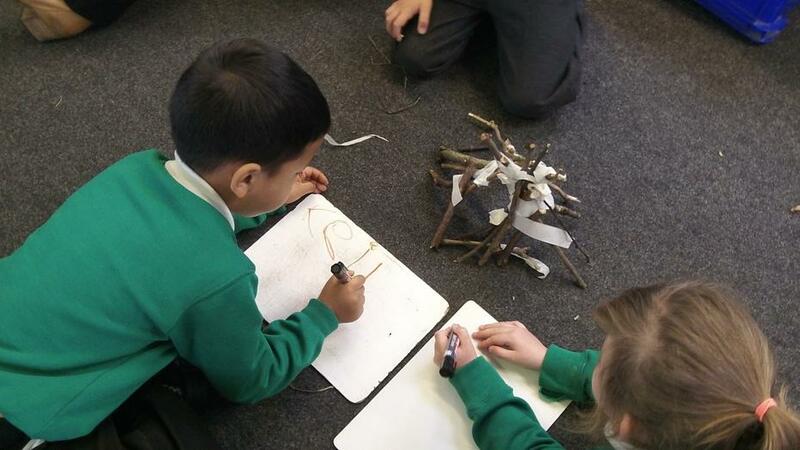 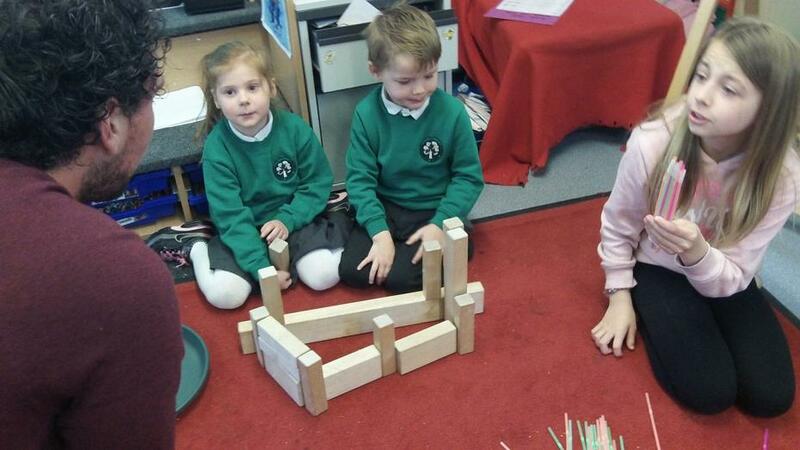 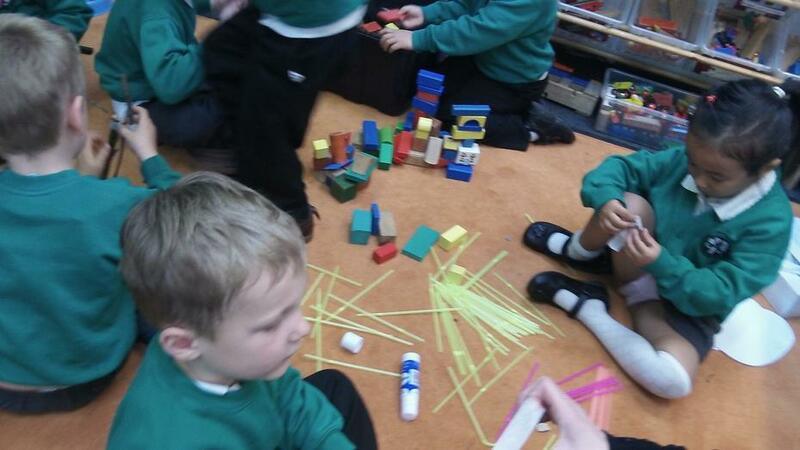 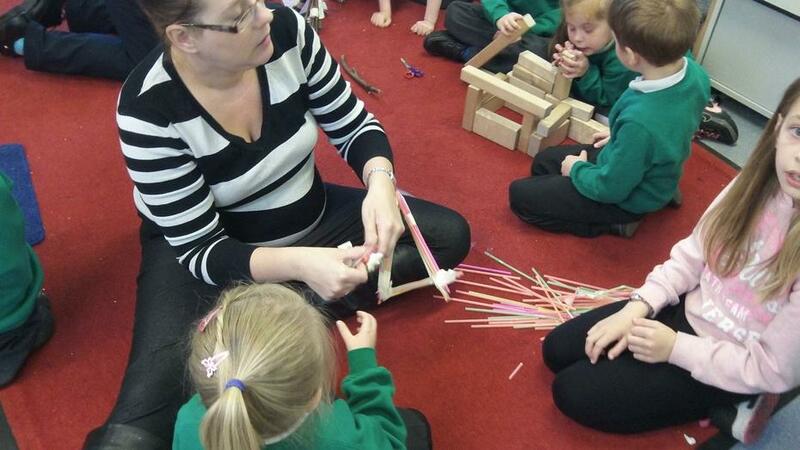 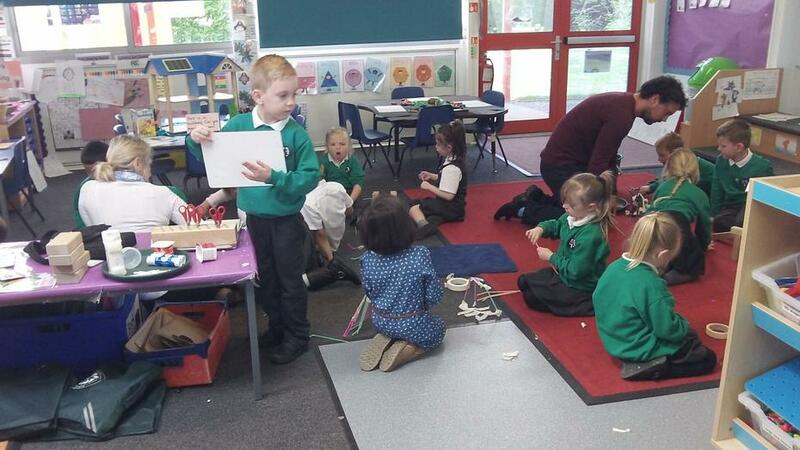 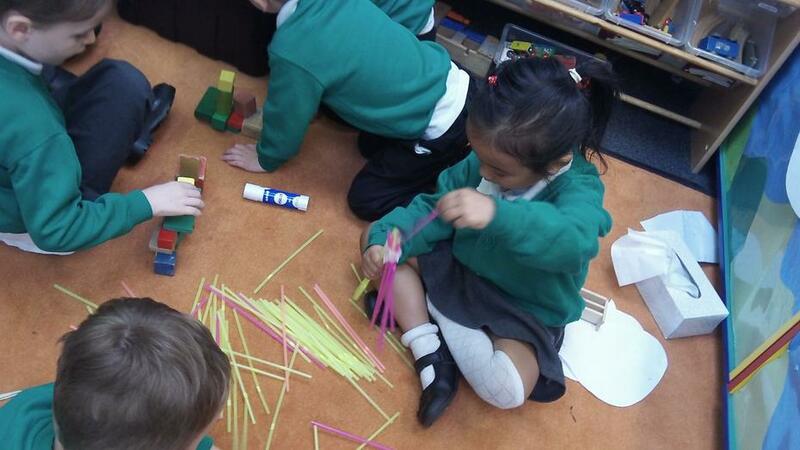 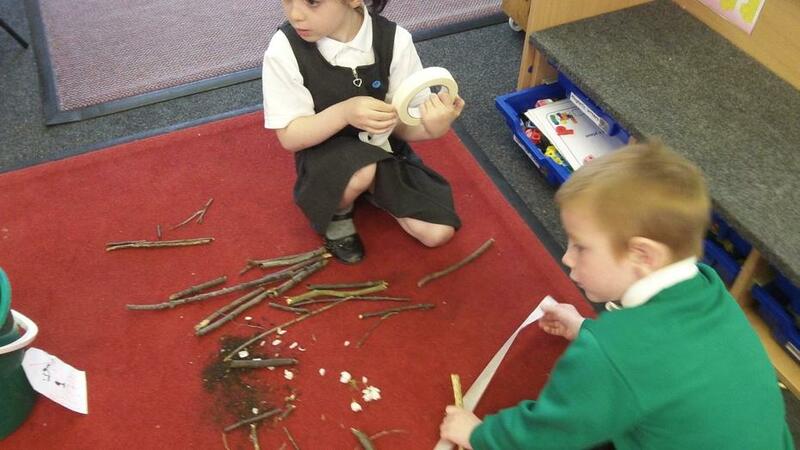 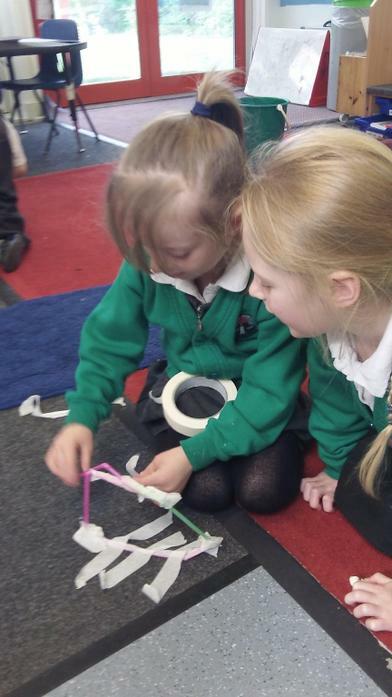 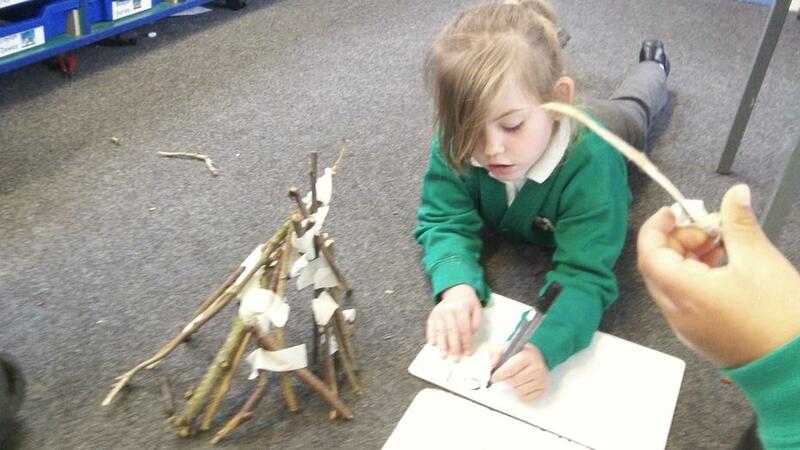 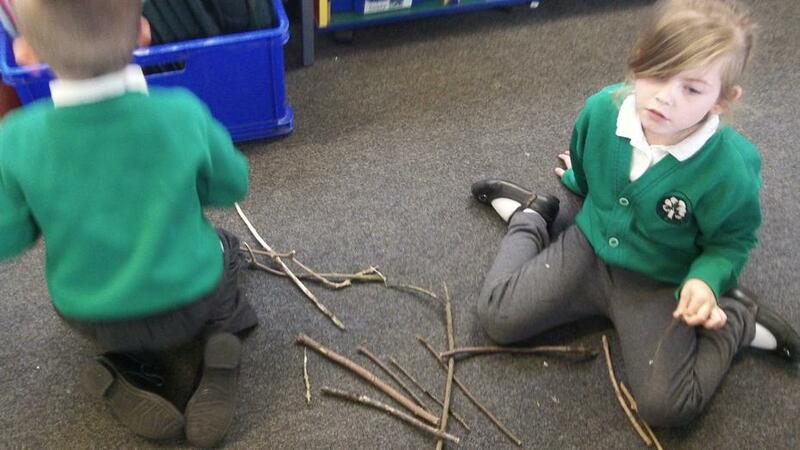 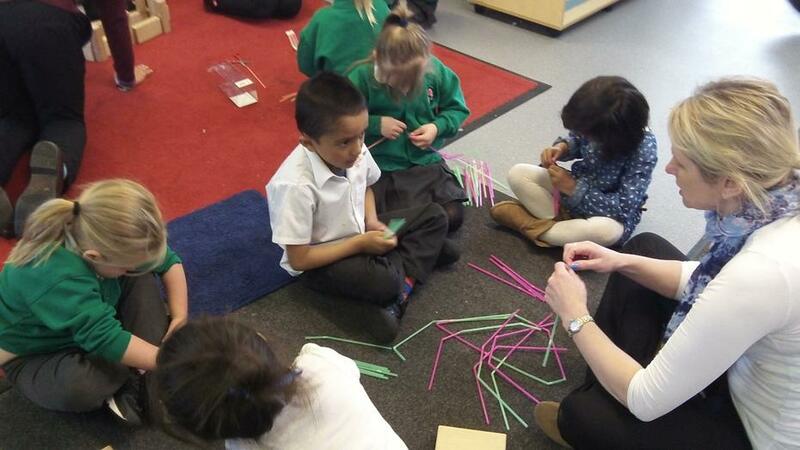 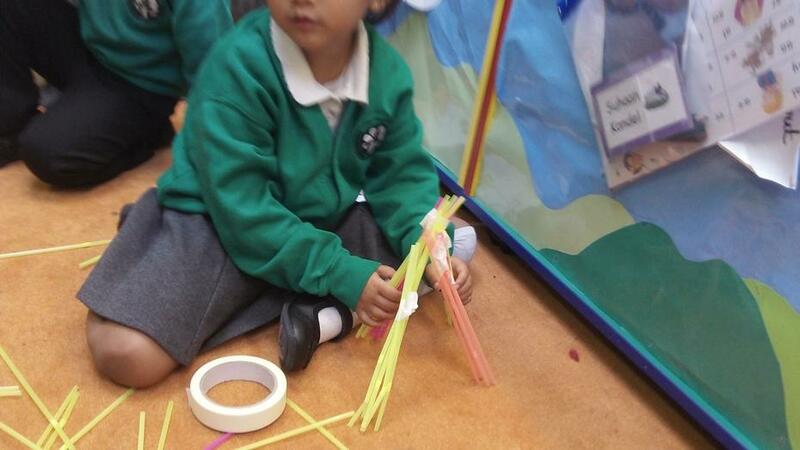 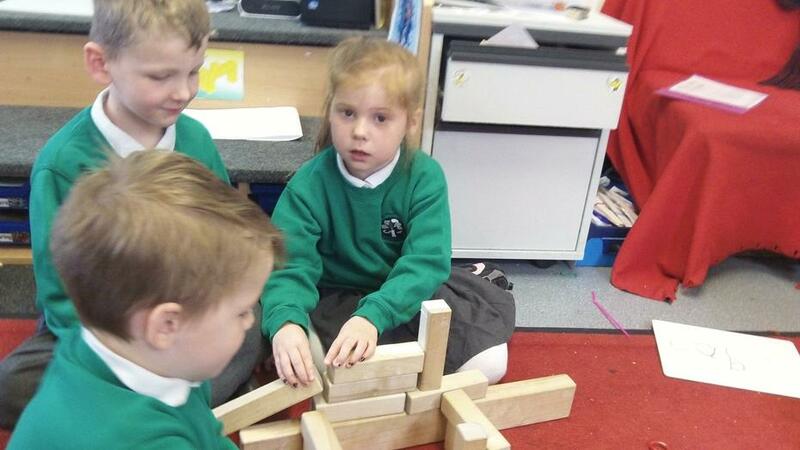 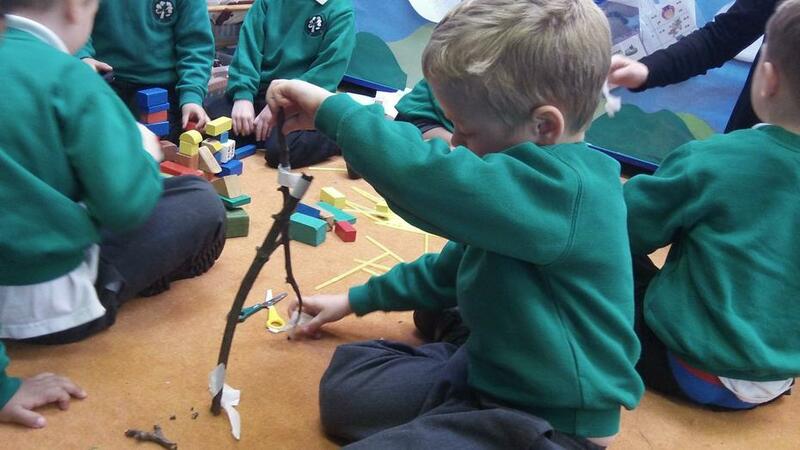 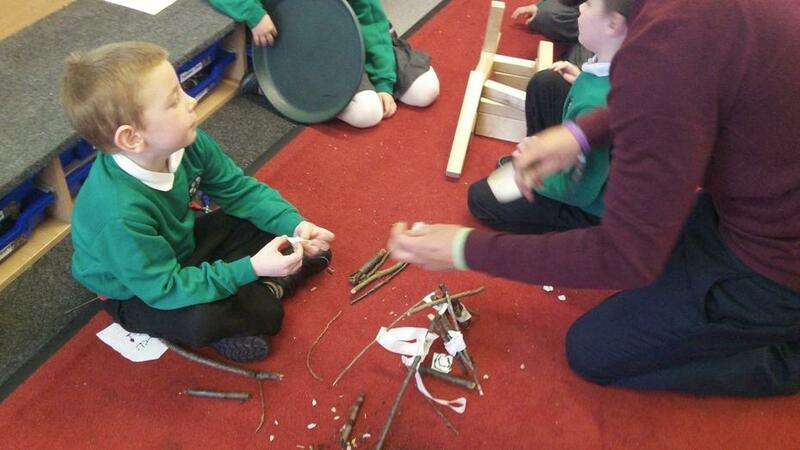 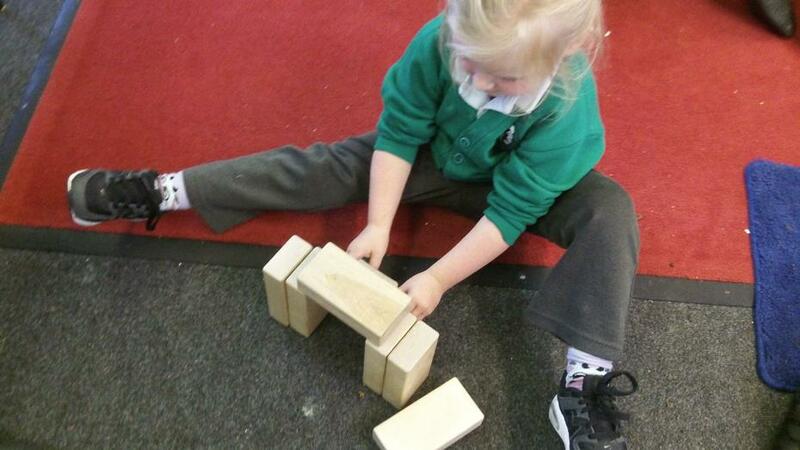 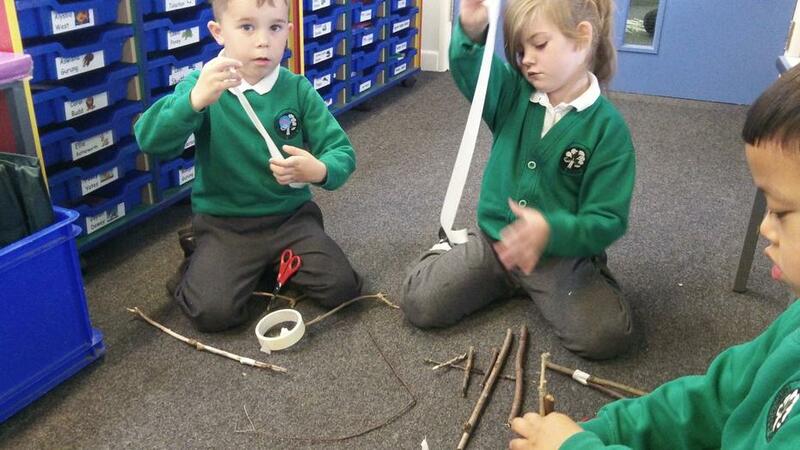 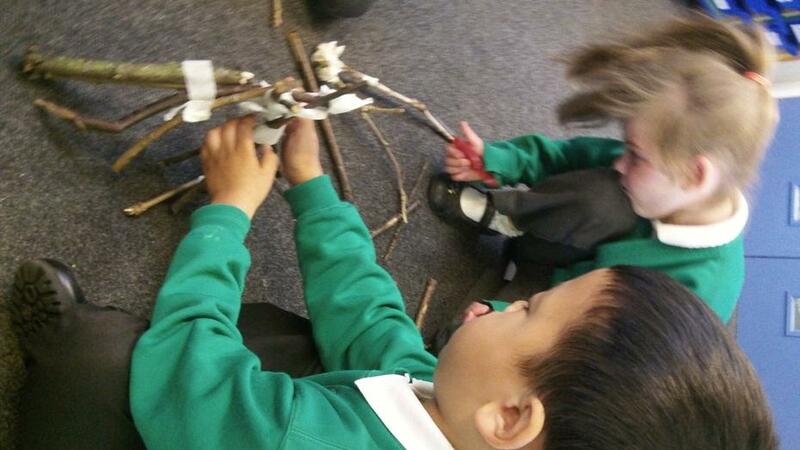 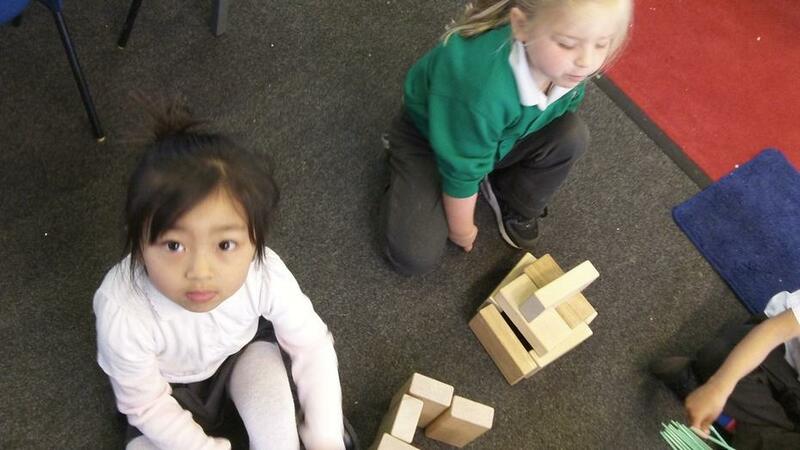 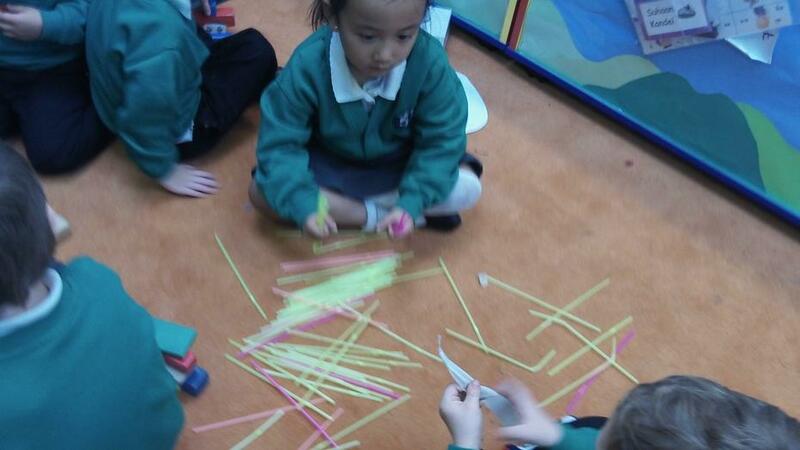 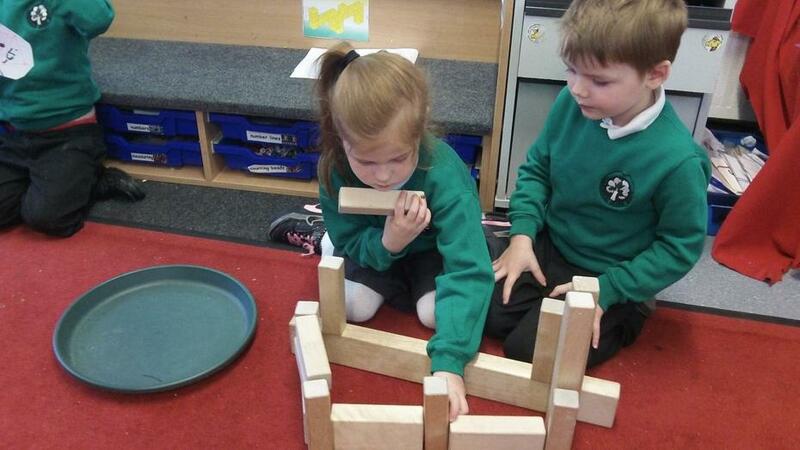 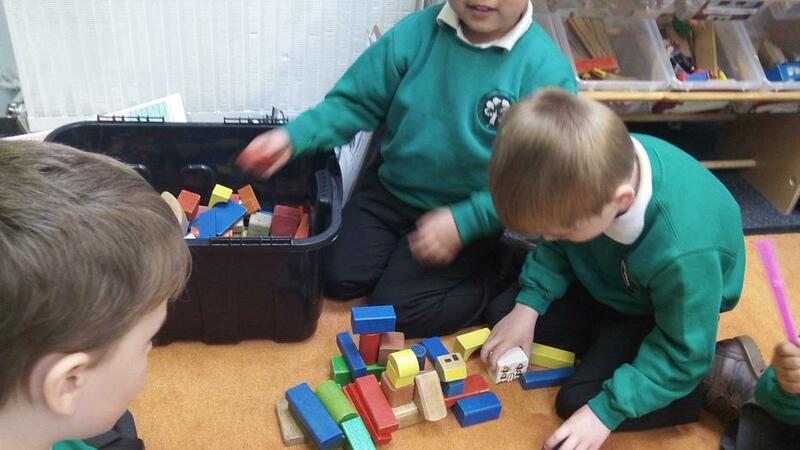 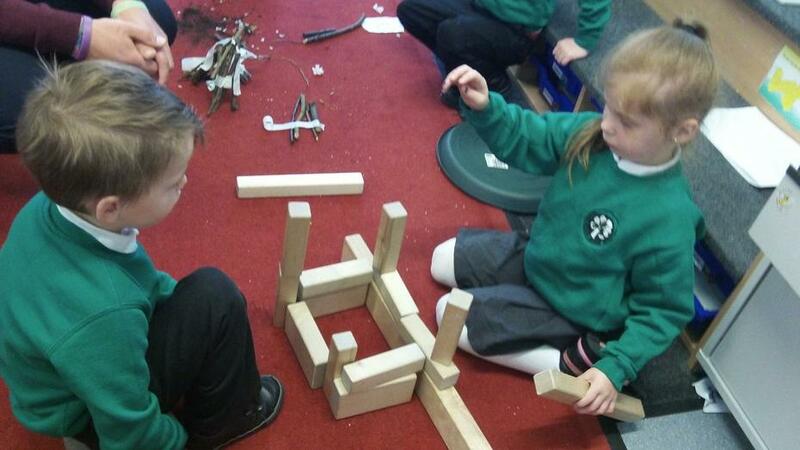 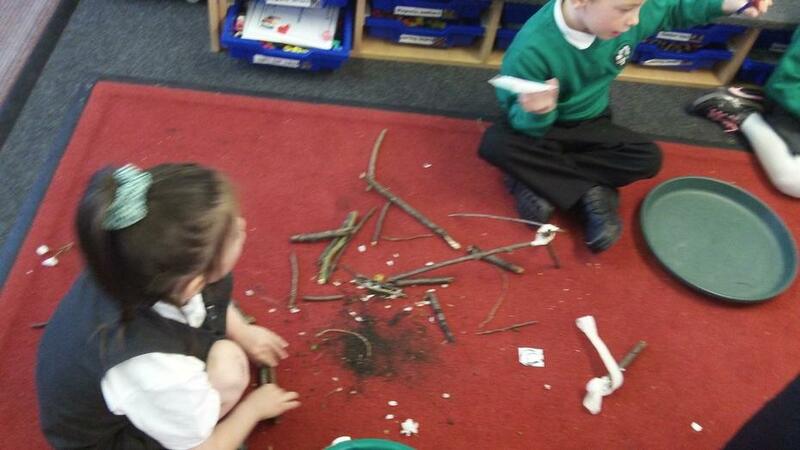 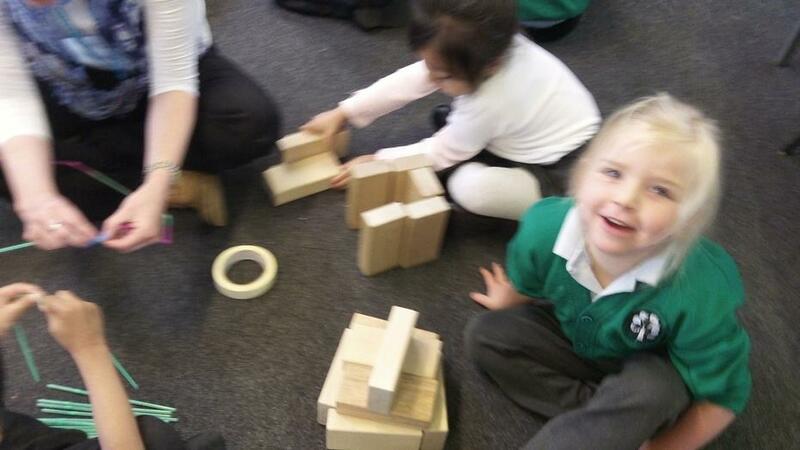 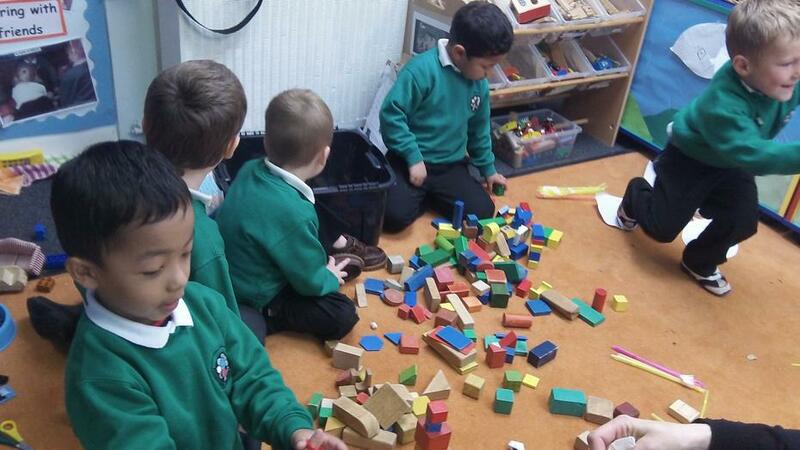 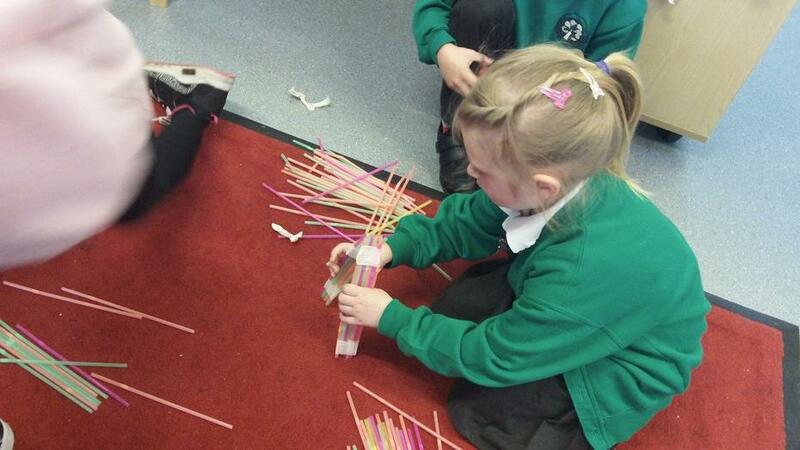 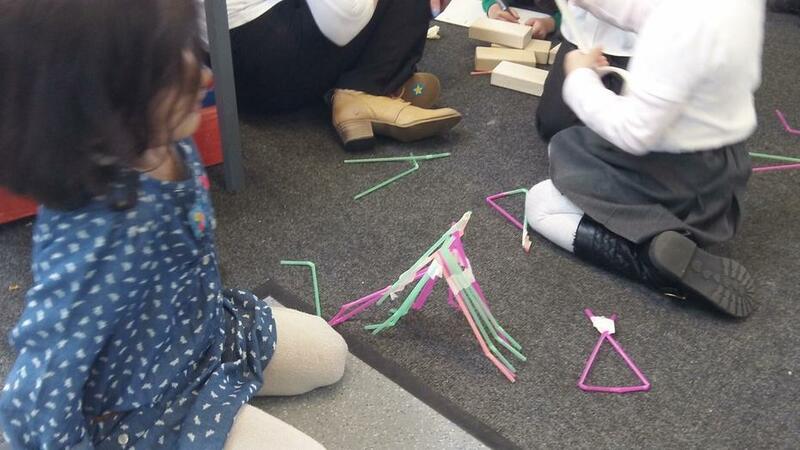 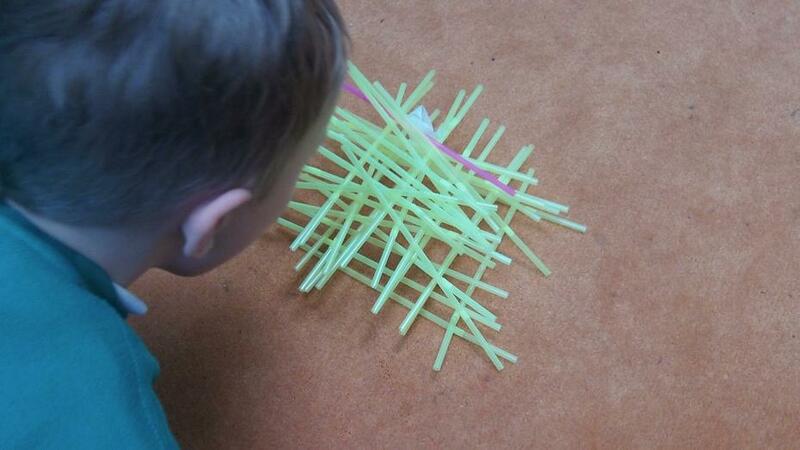 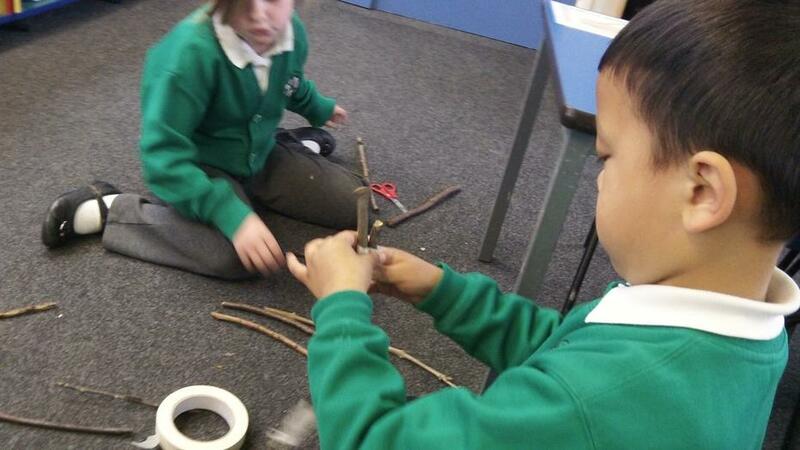 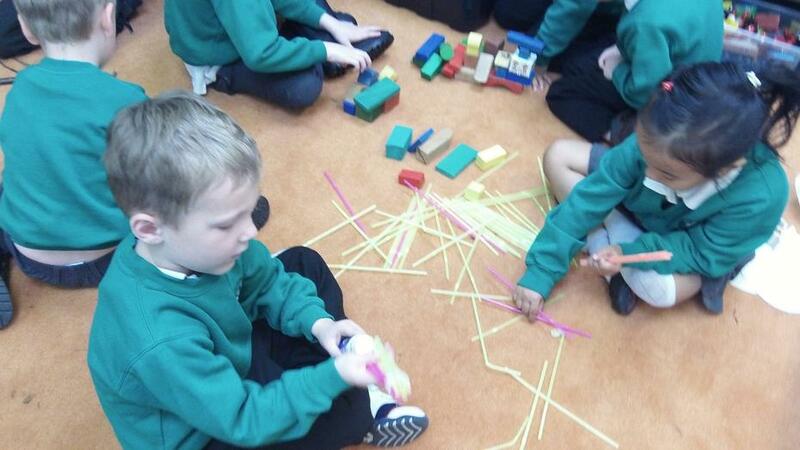 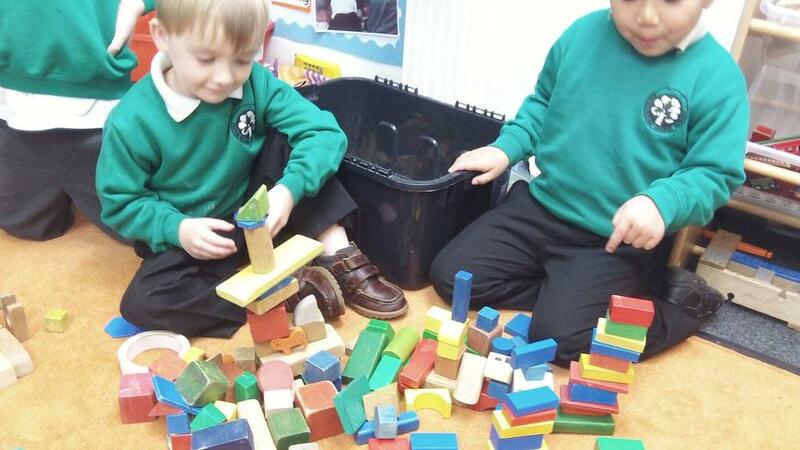 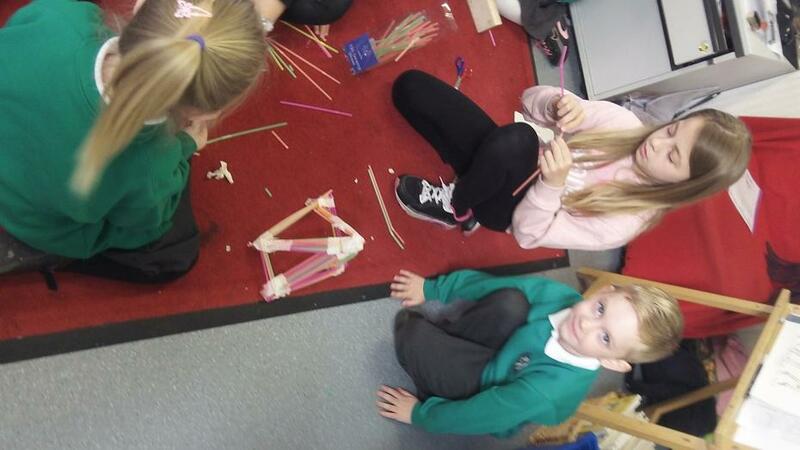 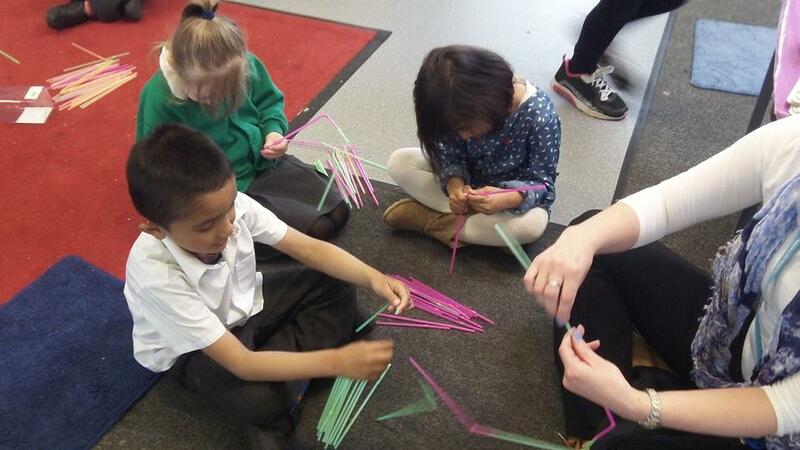 We built and tested houses of straw, sticks and bricks.....Which was the strongest? 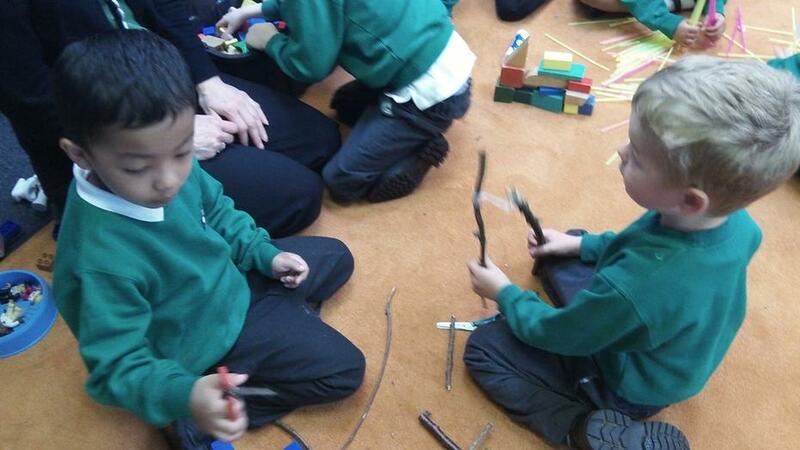 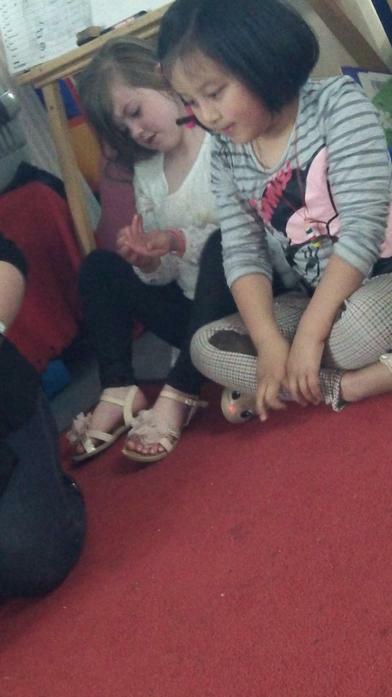 We had fun learning Asian dancing! 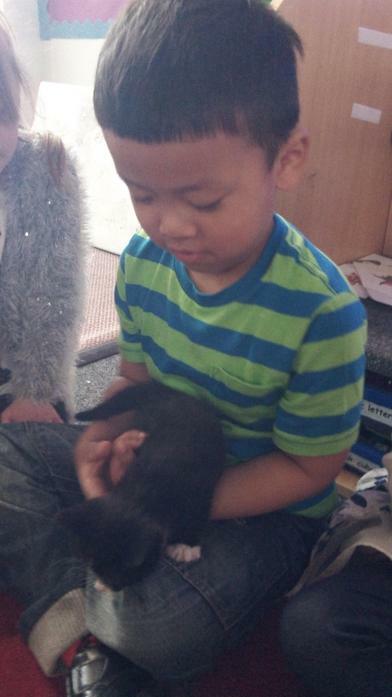 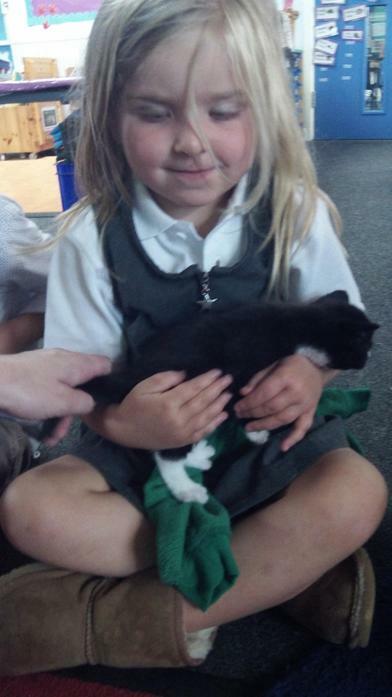 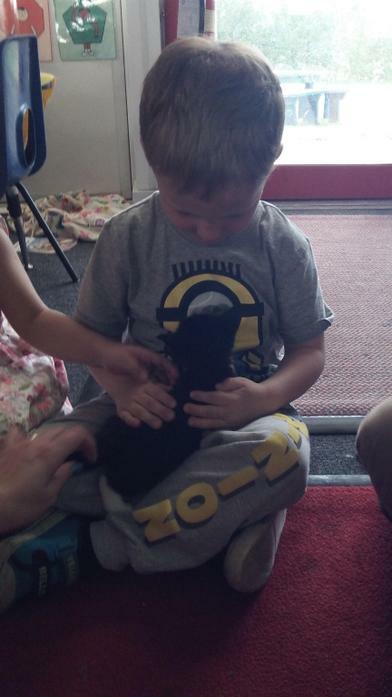 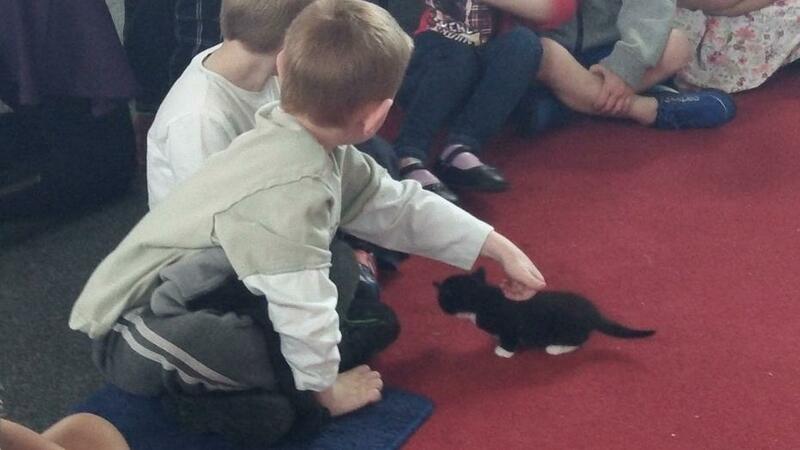 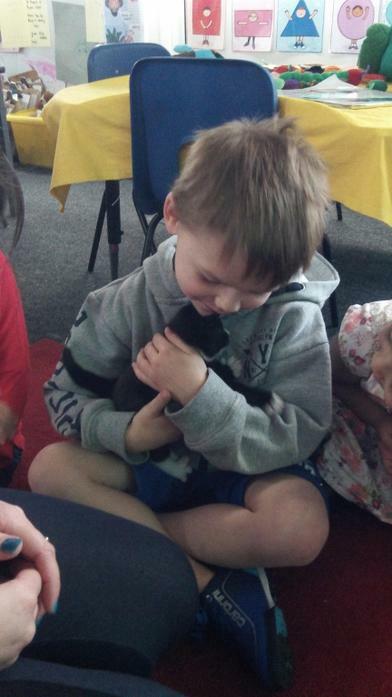 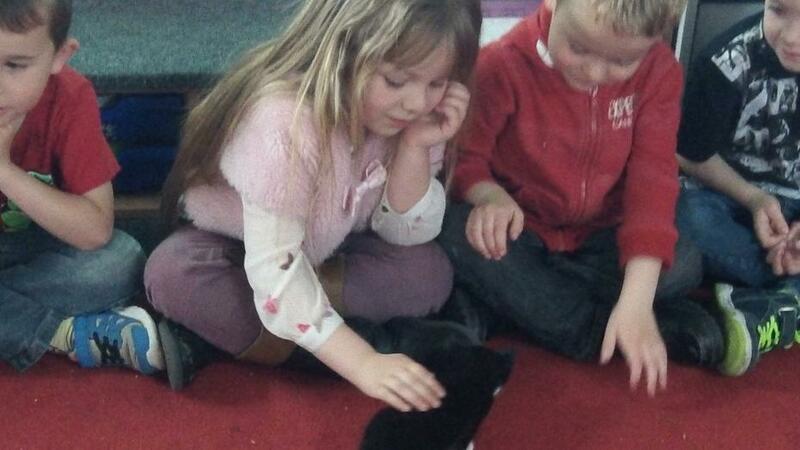 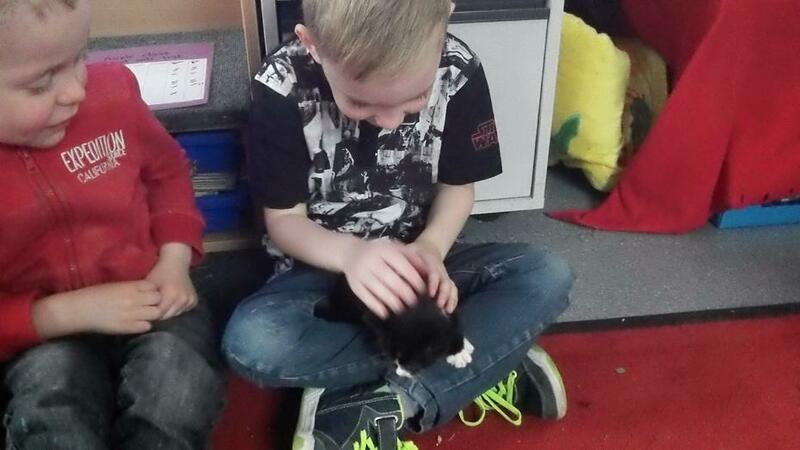 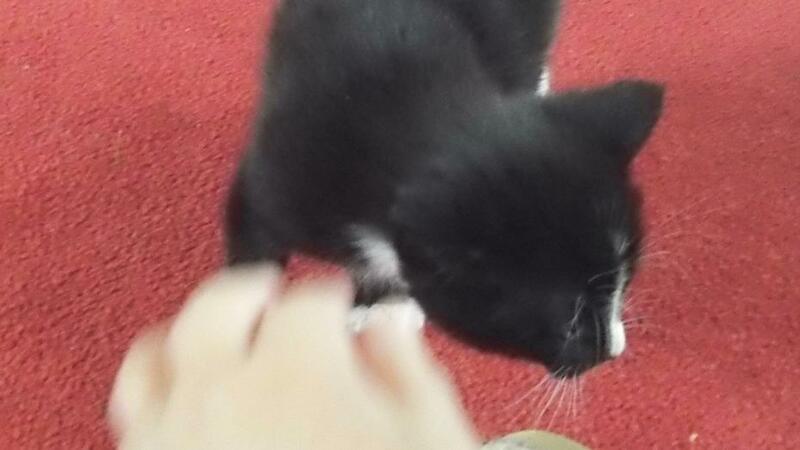 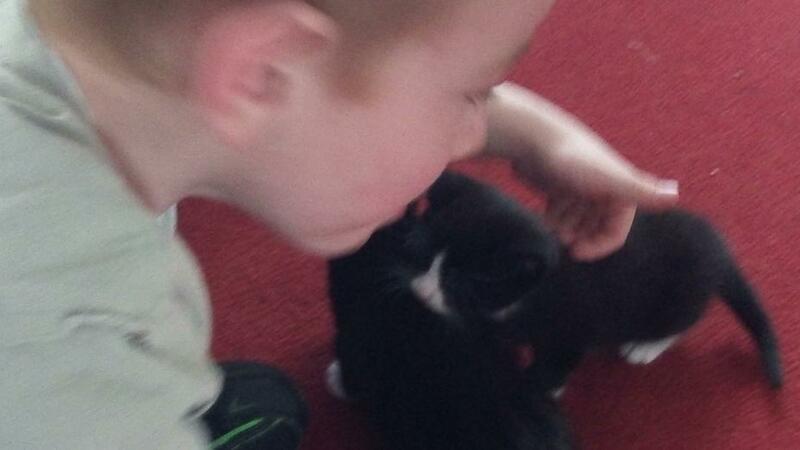 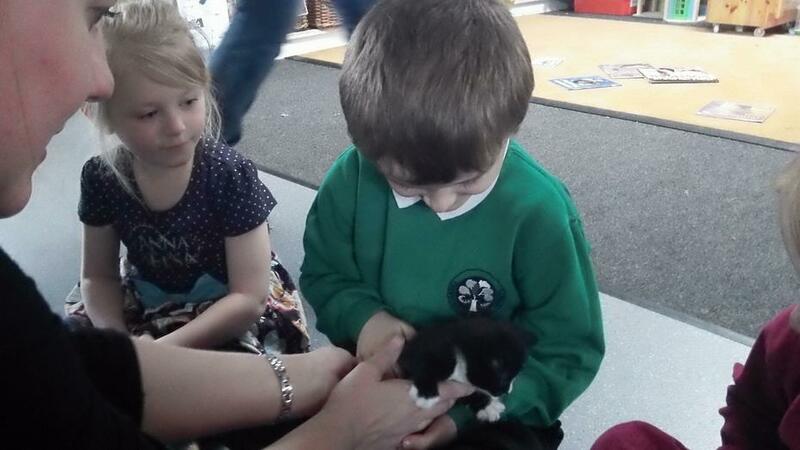 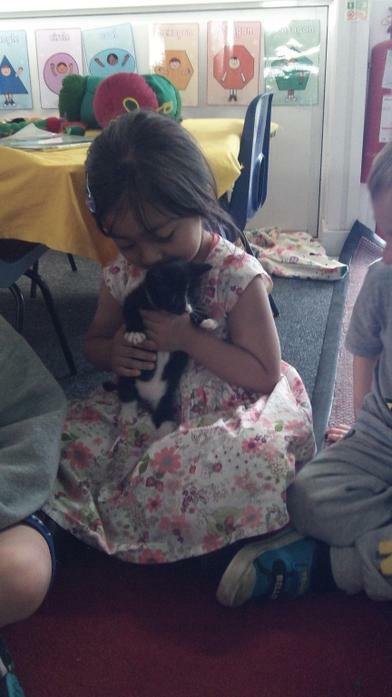 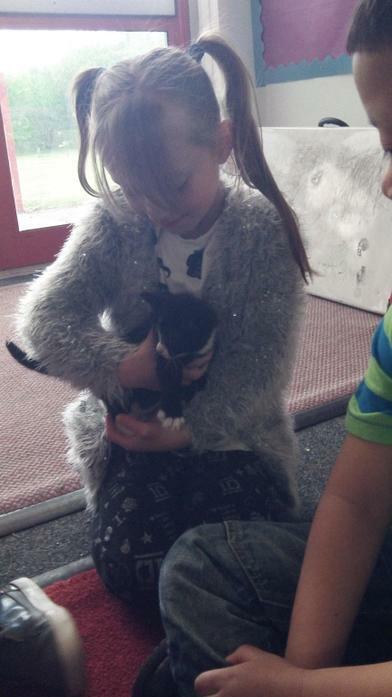 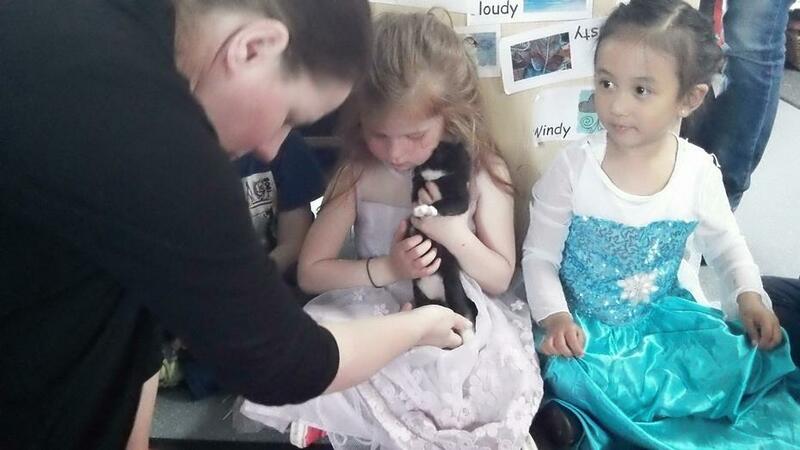 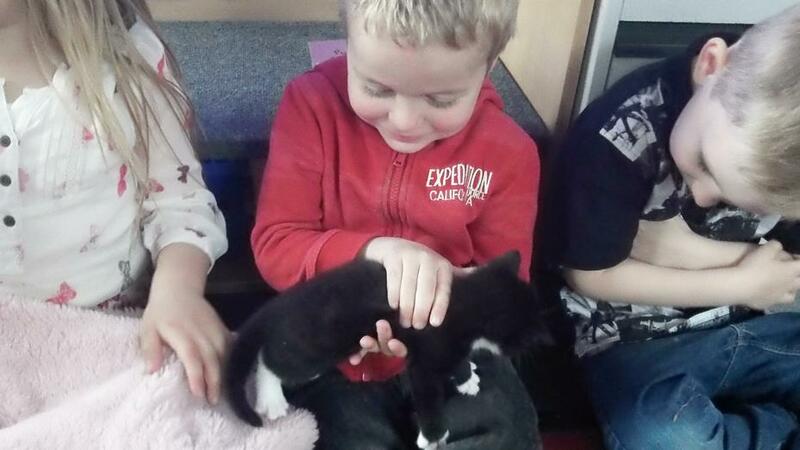 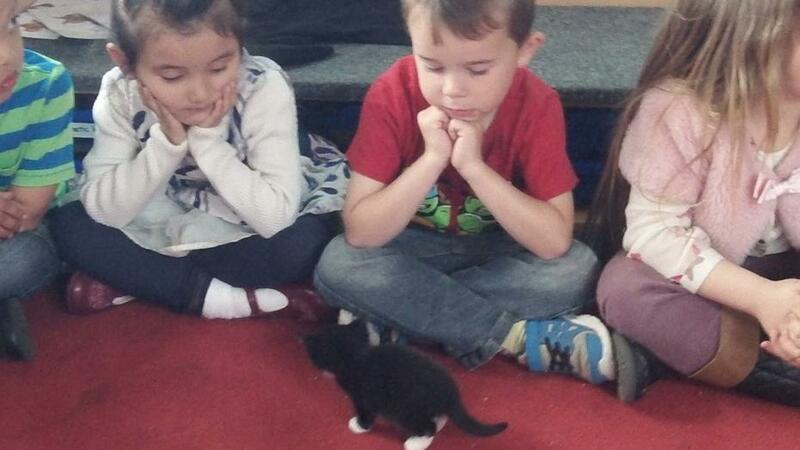 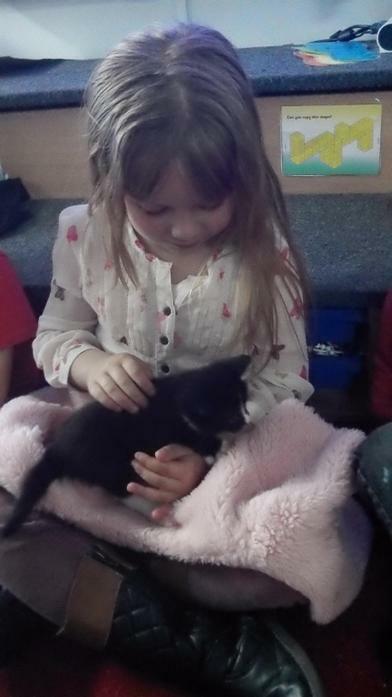 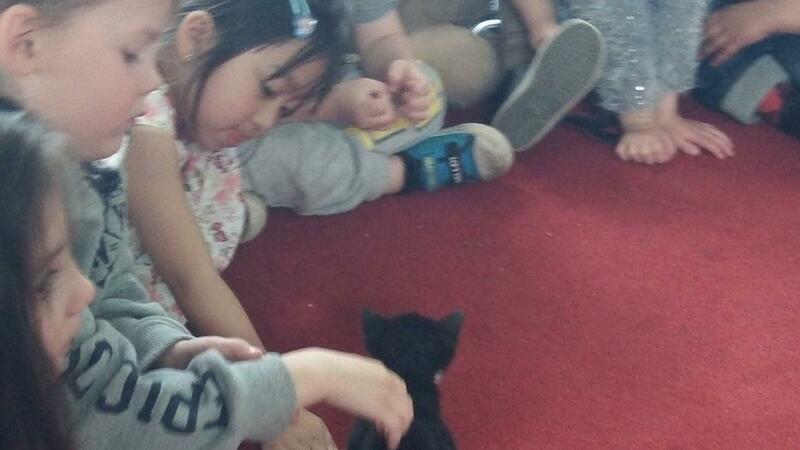 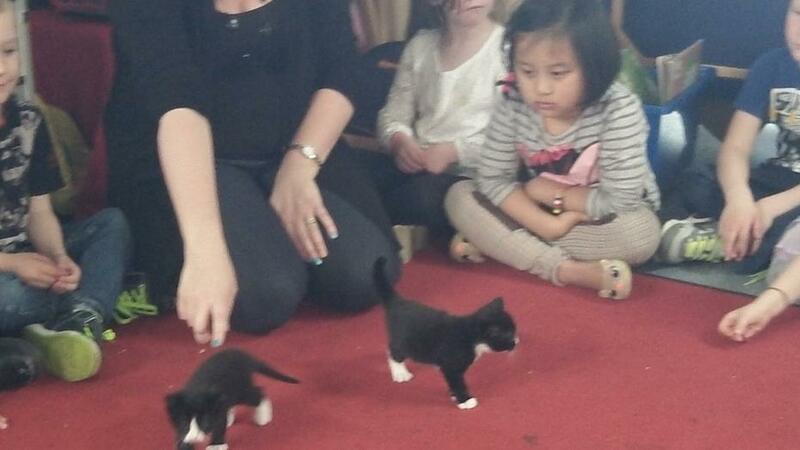 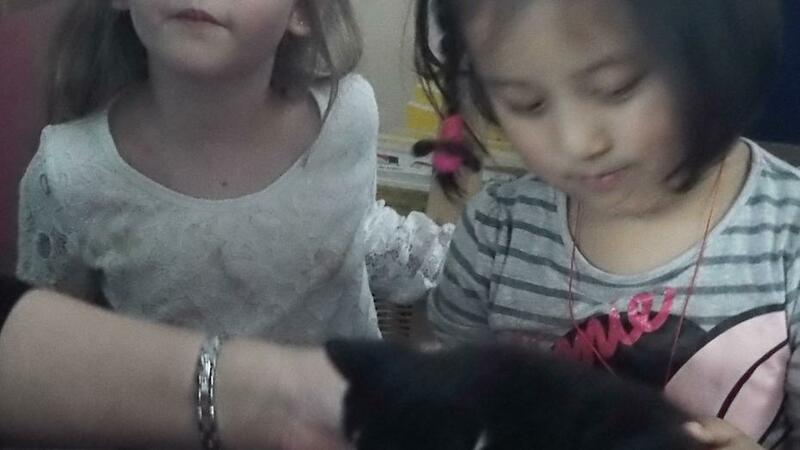 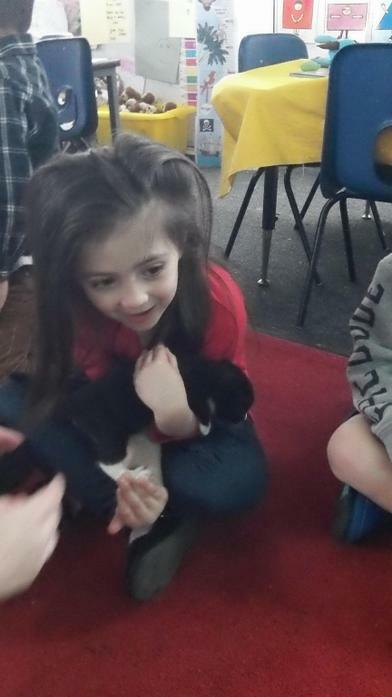 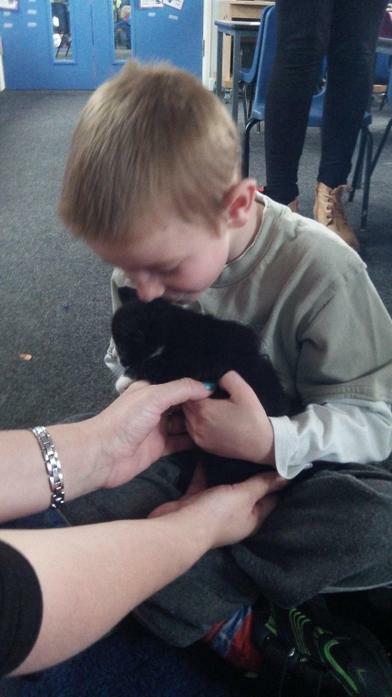 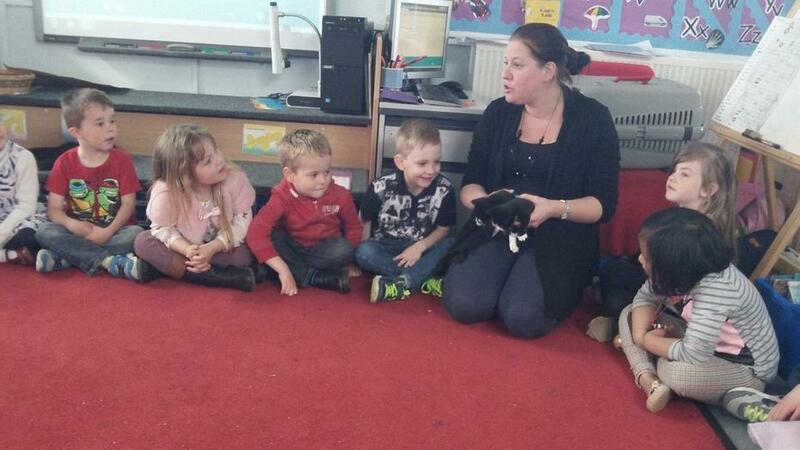 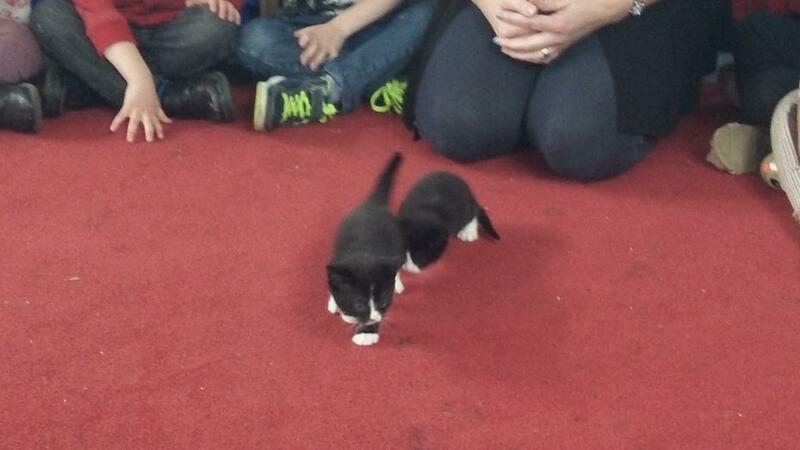 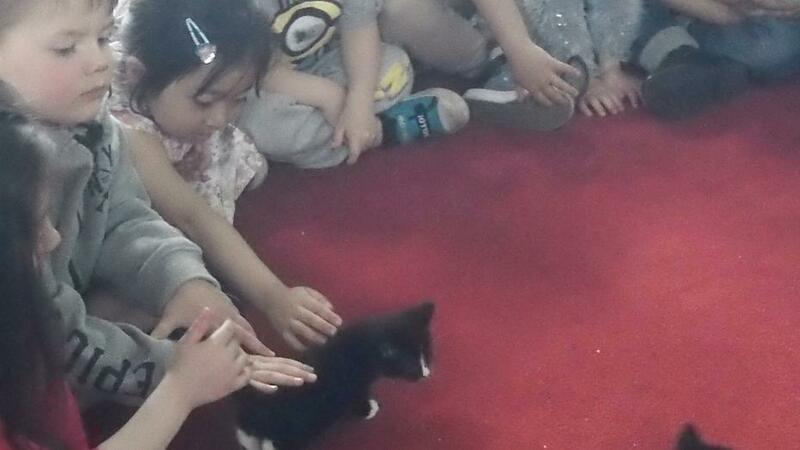 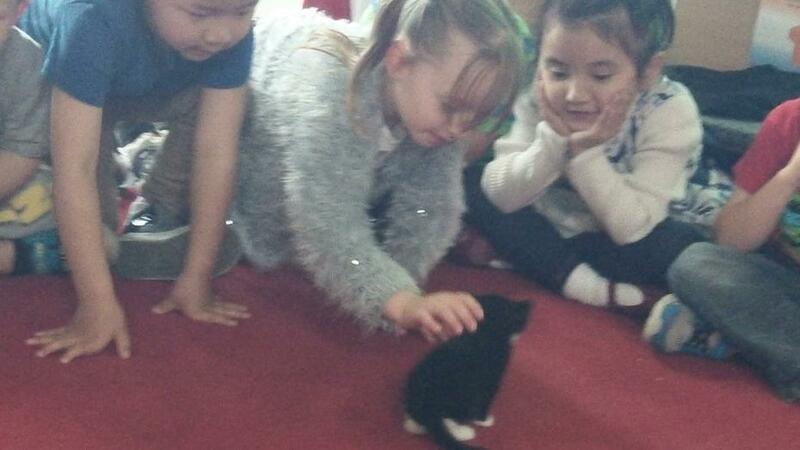 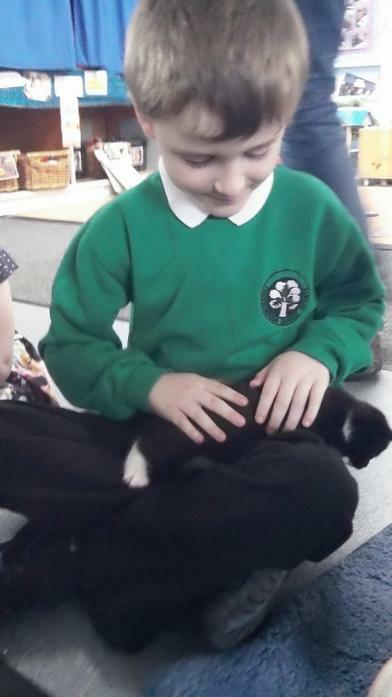 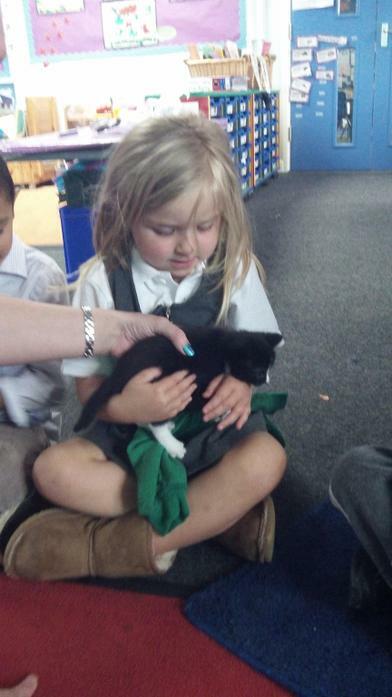 We met Mrs. Clancy's kittens!